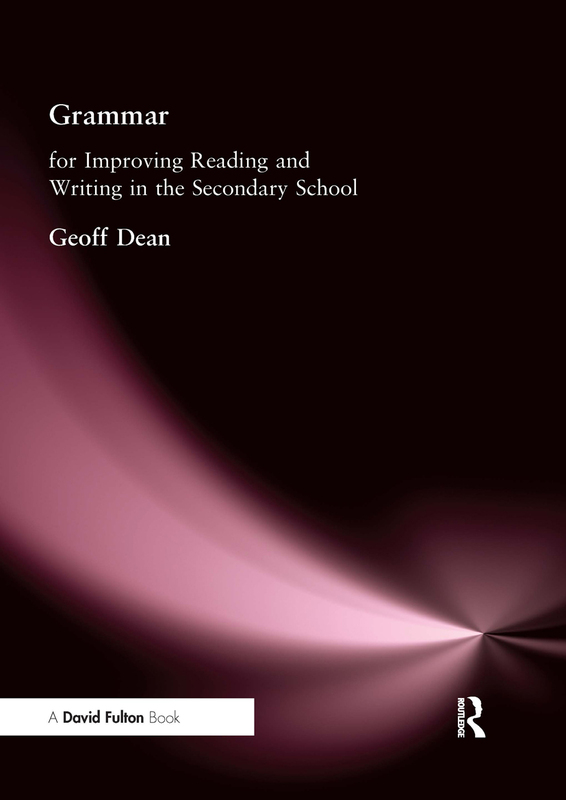 This practical book is chiefly intended to help English teachers tackle an area of the new English programme that causes anxiety and about which a large proportion are still uncertain: grammar. Grammar has been an uncertain classroom topic for many years; taught often as a duty, without real progression. In this book, the latest knowledge about grammar is treated as a central component of the meaning making process, in both reading and writing. Pupils can become better readers and write with greater confidence and control as a result of using this approach to grammar. Teachers of other subjects may also benefit from knowing how to integrate some grammatical teaching into the textual interactions of their lessons. What Sort of Grammar Study Could Improve Language Use?